Break the rules this summer. Turn things inside out with an indoor-outdoor entertainment area as delightfully delirious as the energy of the season, with its late sunsets, balmy evenings and clear starry nights. 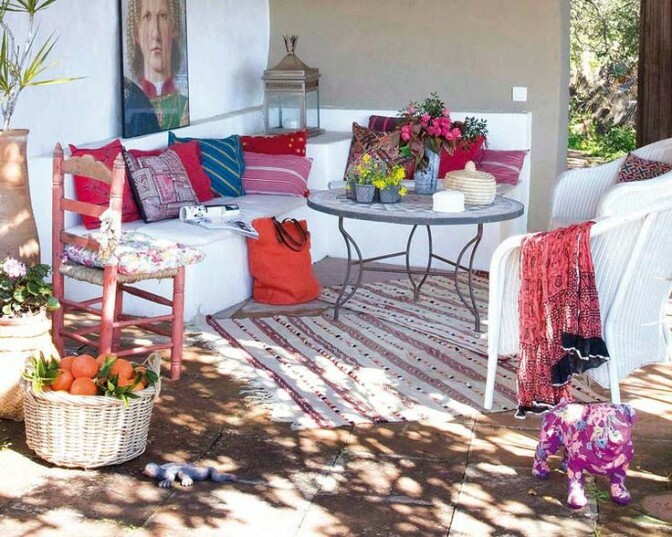 Don’t conform to the tired and traditional outdoor entertainment décor styles only focused on braais and pool parties. Create a space that is not only an extension of your indoor home but also an extension of your personal style. Throw down a vintage rug, use a soft sofa, or get creative with lighting and use a standing lamp rather than the typical wall-mounted outdoor lights. Scatter throws and cushions generously, add quirky décor accessories such as collectables, statues and vases, hang artwork and include some practical storage for party props and games. Create a welcoming ready area that truly feels like part of the home rather than a bare practical space constantly waiting to be decorated when an occasion warrants. By installing AMERICAN shutters’ aluminium security shutters to the indoor-outdoor areas of a home, the space is kept beautiful and secure. It is the wonderful contradictions of these shutters that make them so special -elegant yet robust, strong yet stylish, versatile yet formidable. Locally manufactured from architectural grade aluminium (100% recyclable) with rust-resistant hardware, they are perfect for South African conditions. The attention to detail in both their finish and security features is stand-alone in the market; from the inter-leafed shutter panels to the tamper-proof track and guide systems, from the strip-proof Italian locks to the choice between master or multiple keys. 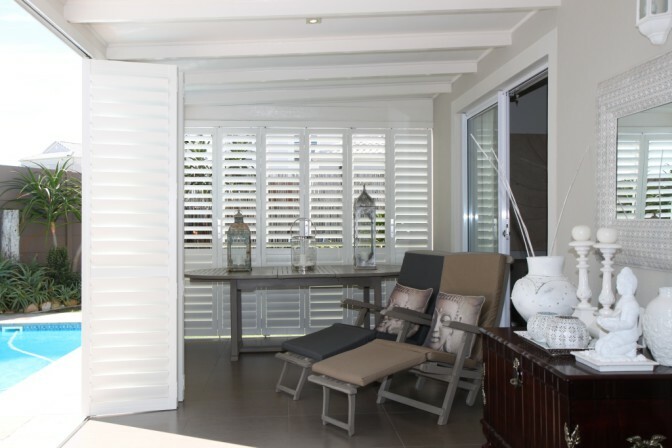 So wrap your patio, sun room or braai area in the security and style of security shutters and let your creativity out, literally. And if all else fails you can always consider storing your valuable items in a secure storage facility such as Think Secure Self-Storage in Parklands, Cape Town.